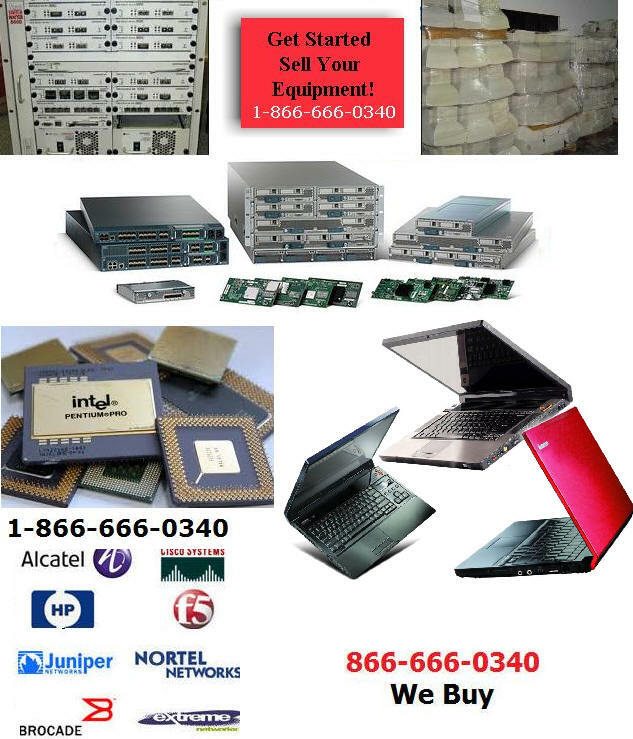 A-Z Hudson liquidators, offer computer liquidation / IT asset recovery solutions to business clients looking to sell surplus IT assets. 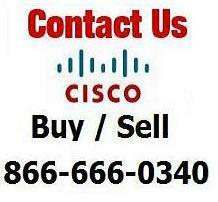 We buy & sell data network infrastructure equipment from companies liquidating in the Hudson, NY metro area and surrounding cities including: Greenport, Livingston, Lorenz Park, Stockport, Stottville, Town of Athens, Town of Catskill, Town of Coxsackie, and Town of Ghent, NY. Our effective remarketing channels guarantee the success of your IT disposition while creating a potential return on your original investment. A-Z Hudson liquidators has years of experience supporting redeployment programs for our clients large and small.